In only two days, Nendoroid Soniko is already painted. She looks amazing considering how fast the painting took. The final product will look even better, and of course more accessories! 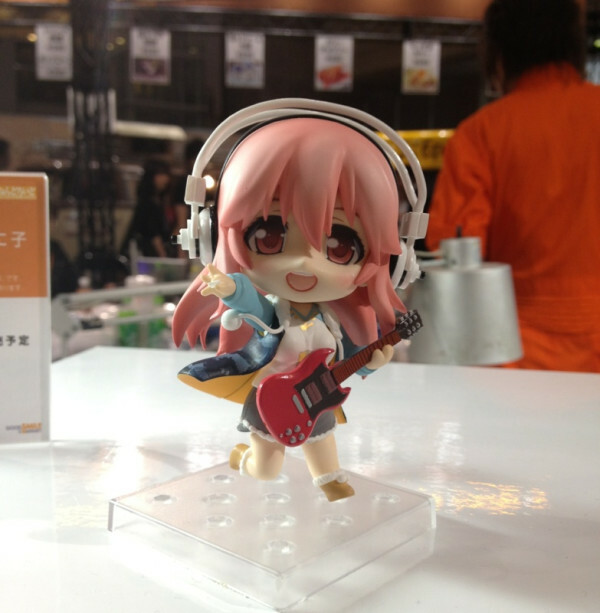 This entry was posted in News, Prototype and tagged Nendoroid, news, prototype, Super Sonico.